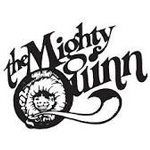 The Mighty Quinn is a chain of smoke shops with four locations between the Sonoma, Marin, and Napa Counties of California. They specialize in American-made scientific glass and have a large selection of smoking accessories. The first Mighty Quinn location opened its doors in 1979 in Santa Rosa. The stores that followed were opened in San Rafael, Petaluma, and Napa respectively. 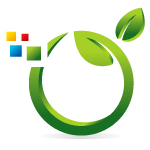 Vaporize.com.au have been importing and shipping vaporizers in Australia since 2012 through their digital storefront. 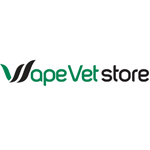 The Vape Vet Store is owned and operated by Vape Vet LLC. Based in New York City and shipping worldwide, the Vape Vet Store has been selling, reviewing, and providing expert advice and opinions on vaporizers for a while. 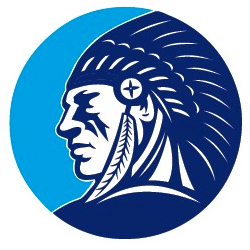 That knowledge and experience is passed onto the customer through detailed product descriptionis in-depth written reviews, and video reviews showing the products in action. At VapeVetStore.com we know that time and money are valuable, so we try to make the most of yours. We value every customer and will always try and go the extra mile to ensure customer satisfaction.